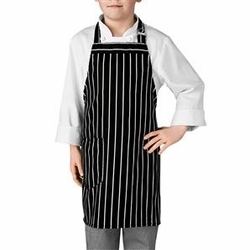 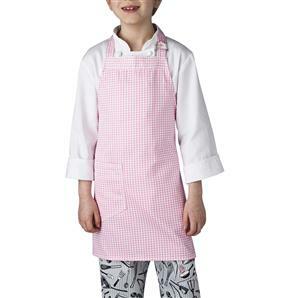 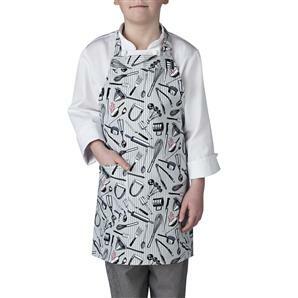 Classic Youth Bib Apron for the Young Chef or Junior Cook - In Adorable Patterns Too! 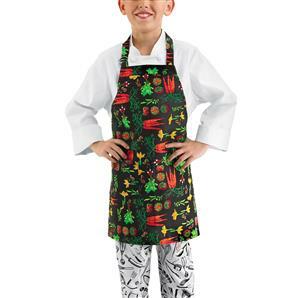 Same great look as the "big chefs", these adorable bib aprons can inspire and motivate kids to follow their chef dreams! 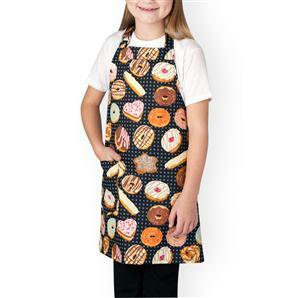 They are also perfect to wear when child is doing craft work, painting or playing with clay. 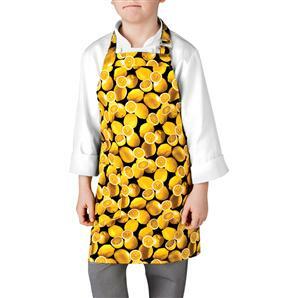 The perfect gift to give on any occasion.